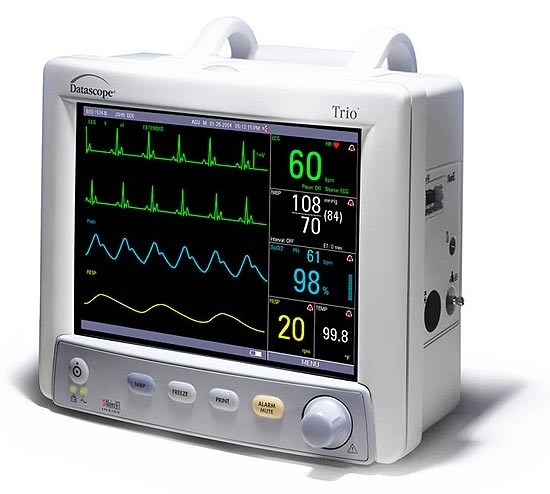 Datascope Corporation provides products in several modalities through out the hospital. 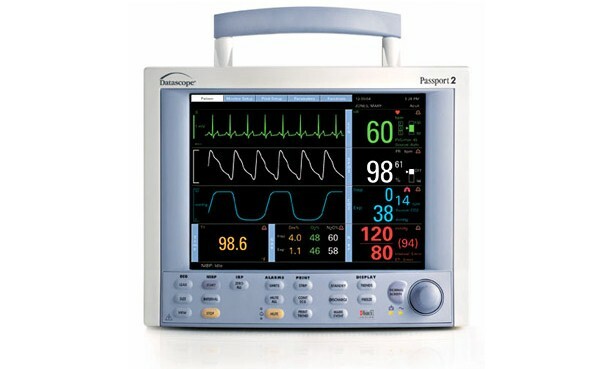 It is a company founded on innovation and an unwavering dedication to improving patient care. Through the products it manufactures and the service it delivers products that are committed to bettering the patient experience. 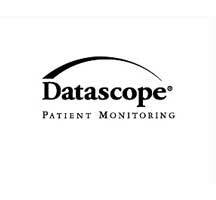 The Patient Monitoring Division of Datascope Corporation was acquired by Mindray Medical International Limited. The new company is Mindray North America. The combined organizations develop and service products globally and are positioned for future growth.